Myth: Former U.S. President Jimmy Carter founded Habitat for Humanity. Fact: While he’s our most famous volunteer, President Jimmy Carter was not the founder of Habitat for Humanity. 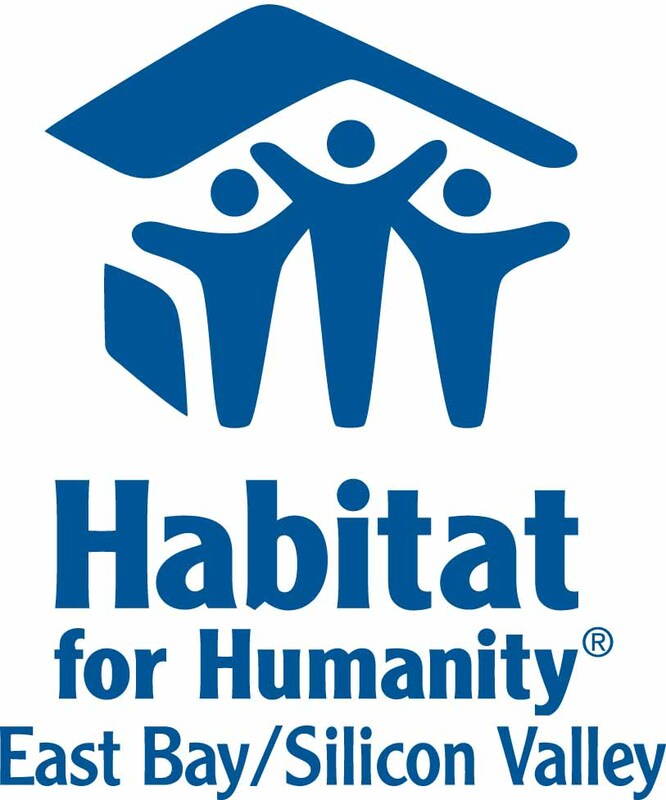 Habitat for Humanity was founded in 1976 by Millard and Linda Fuller in Americus, Georgia. President Carter is a long-time supporter of Habitat, and a Habitat Humanitarian, along with his wife, Rosalynn Carter. Habitat Humanitarians serve as volunteer champions, advocates, and spokespeople for building affordable homeownership, and we’re proud to count Jimmy and Rosalynn Carter among them. Their Carter Work Project, an annual tradition since 1984, has brought a major homebuilding effort and a spotlight on affordable housing to a Habitat development in locations all over the globe. We’re grateful to the Carters for their work, encouraging others to join them as they build toward a world where everyone has an affordable and decent place to call their own. Myth: Habitat for Humanity gives homes away for free. Fact: At Habitat, we often call our work a “hand up, not a hand out.” This means that they are not receiving their homes for free. Habitat homeowners purchase their homes through affordable mortgages – and they work hard to prepare for homeownership and to build their future homes. The families who purchase homes through Habitat undergo a thorough application process, and they’re selected based on their housing need, their ability to pay, and their willingness to partner with Habitat. Our families also go through our Housing Counseling Program, doing the work of preparing themselves financially for the responsibility of homeownership, and that’s just the start. They also put in 500 hours of sweat equity, building their homes and the homes of their future neighbors. While we don’t give away homes, what we do offer is opportunity. With the support of our community, we’re able to make homeownership affordable for families with limited incomes, bringing that opportunity – and all the benefits that come with it – within reach. Myth: Habitat only builds new homes. Fact: While we’re known for raising walls to build new homes for our Homeownership Program, we also tackle the housing crisis in other important ways. Through our Home Preservation Program, we make much-needed repairs and modifications to the homes of low-income homeowners. This means that we can prevent or eliminate safety hazards, create more healthy and accessible environments, beautify neighborhoods, preserve our affordable housing stock, and make it possible for our neighbors to age safely and comfortably in place for years to come. Through our Housing Counseling Program, we also provide the guidance and tools people can use to better their financial health and meet their financial goals. Housing Counseling readies the next wave of potential homeowners by preparing people for the responsibility of homeownership and helps build secure financial futures. Myth: The Habitat Housing Counseling Program is for people looking to buy a house. Fact: Our HUD-certified Housing Counseling Program is open to anyone looking for financial guidance! While it’s a great service for people looking to purchase a home, it’s also beneficial for anyone hoping to improve their financial well-being or meet a financial objective. We host First-Time Home Buyer Classes and offer free individual financial counseling and workshops to the general public. So, whether you’re eyeing that first home purchase, or just looking to manage debt, improve credit, or build a budget, talk to our Housing Counseling team. Our Housing Counseling Program is structured to provide individuals the guidance to achieve their goals and get ahead on their finances. Myth: You need experience in construction to volunteer on the construction site. Fact: You don’t need hammering skills to make an impact on a Habitat construction site. Our site crew is experienced and excited to work with volunteers of all skill levels, including total construction novices. We provide all the training and tools you’ll need to have a fun and meaningful day of volunteering with us!